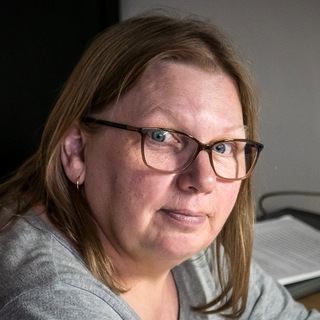 Hello, I’m Sandra and I’m a freelance professional proofreader, based on the North Lincolnshire coast. I provide a prompt, efficient and friendly service to writers, publishing companies, students and businesses. I will check grammar, punctuation, spelling, consistency and make tactful suggestions where necessary. No matter whether it’s a debut novel, history textbook, magazine article, blog or company report, I can help you stand out from the crowd. I will never forget that it is your work and that my job is to make sure it goes out into the world looking as good as it possibly can.